Finally a simple snapshot of the community market. 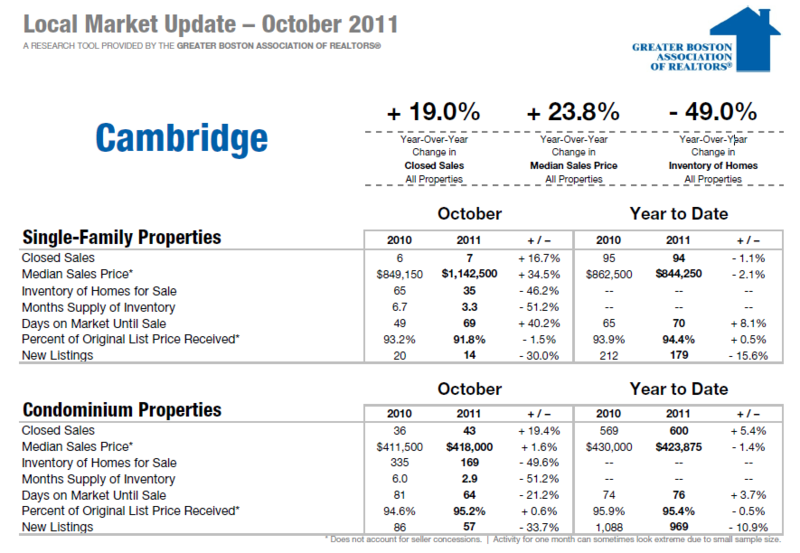 It is amazing that the inventory here in Cambridge is about half what it was a year ago. It simply was not that good then.